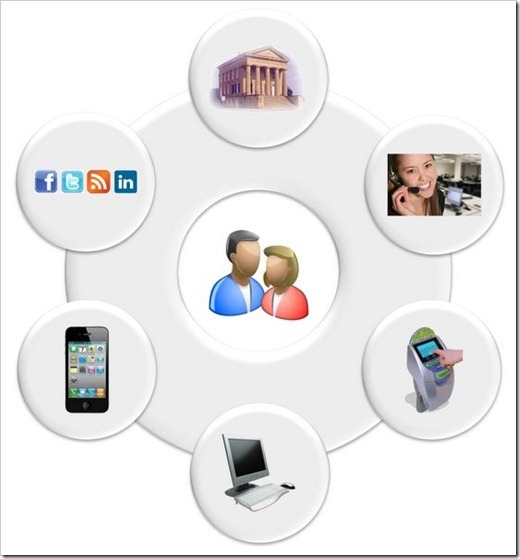 Omni-Channel Retailing: The Future of Retail! Retail industry has been an ever-changing one owing to numerous technological advances. Never before have customers been endowed with such choices as to not only who should they purchase from but also via what channel. In this hiatus, where retailers are on their toes to win business, opting for omni-channel approach seems to be the key to customer retention and consequently growth. After the success and acceptance of e-commerce as a channel, there arose the need to maintain consistency across all channels, making way for multi-channel retailing. 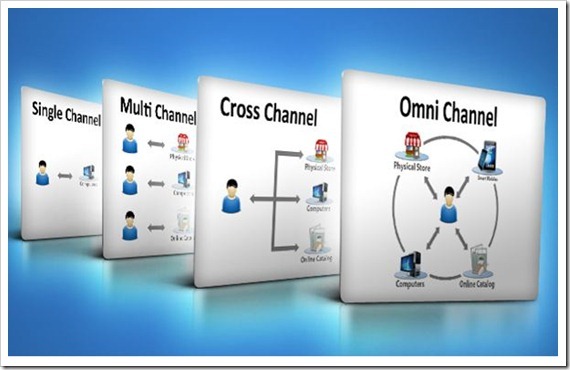 Further, as smartphones and tablets have also come to be counted as separate channels, multi-channel has now evolved to be known as omni-channel,where there exists a seamless integration between every customer touch point may it be internet, tablet, smartphone (mobile app), social commerce stores, or outlets. Such integration needs to be further reflected via advertising or through partner communication. 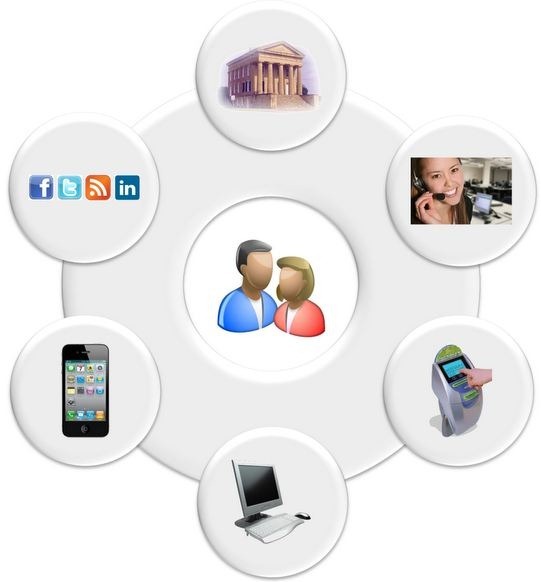 This compels retailers to take a leap from disparate management of data and technology to unified systems. The aim of such a concept is to let the customer buy the same product, with a particular packaging, at a particular price, irrespective of the channel. Preceding this, there existed different price points for purchases happening online than at an outlet. This resulted in what is known as showrooming, a phenomenon where customers checked and handled the products at a store, but went about buying it online due to better deals offered therein. As many as 43% of smartphone users were found to be engaged in such a practice, mandating it for marketers to put brands above channels. Now, retailers are attempting to pull customers into buying online but picking it up at the store. With their “Site to Store” option, Wal-Mart is already on the go. Research has shown that omni-channel shoppers spend up to 15%-30% more than multi-channel shoppers and exhibit strong brand loyalty, often influencing others to patronize a brand. 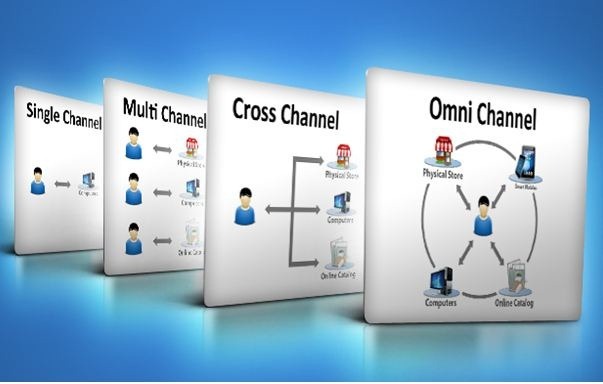 However, of the many dimensions to omni-channel retailing, the one that talks about seamless communication across channels is deemed to be the most challenging, as it calls for total value chain management and also makes security of data a pre-requisite. If a customer “likes” a product on Facebook, he/she can be asked about it in a future visit to the retailer’s web site or store. With in-store check-in, a potential customer who has browsed the web site multiple times without making purchases can be identified and given extra attention. Quite soon, this all sophisticated Omni-Channel journey of shopping would be like customers browsing on their smartphones, adding stuff to their carts via the browser, buying these contents on their tablet, and finally collecting them in-store, to receive personalized after-sales care. So, which Indian Retail House do you think is adopting Omni-Channel retailing more than anyone else? Pooja Mishra has had a taste of consultancy, script-writing, marketing communications and identity solutions in her professional life so far. But, writing is what keeps her going and Blogging is her latest love. You can follow her on http://pjscribbles.wordpress.com. Youtube – Creating a new breed of Artists!